Quickly Obtain Certified Copies for your business. Fast processing. We will order your certified copies quickly and email them as soon as they are issued by the state. Local filing office in all 50 states. We can retrieve your copies using our local office based on your expedite needs. Please call us at 1-888-995-5895 to order. We maintain local offices in every state to pick up your certified copies from the state as needed. When you sign up for our service online, you will be able to choose from the expedite options available. Simply select the processing speed that suits your needs and we will expedite accordingly. 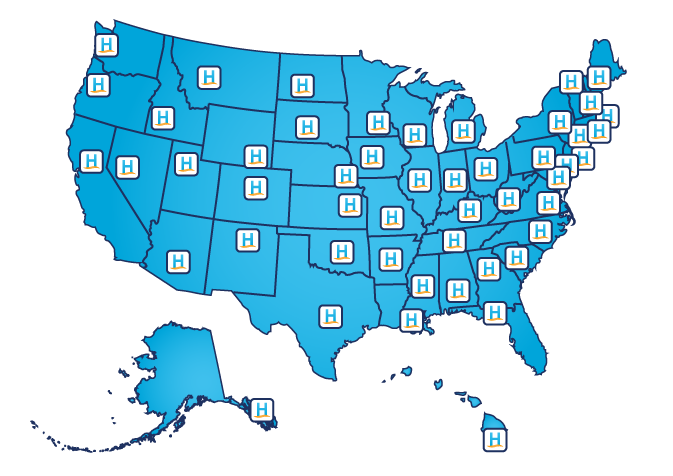 With a local office and expertise in all 50 states, we are your corporate filing partner wherever your business goes. When you choose us, you’ll work with a knowledgeable specialist for all your filing needs. The price you see is the final one you pay - a flat rate up front. No hourly billing. 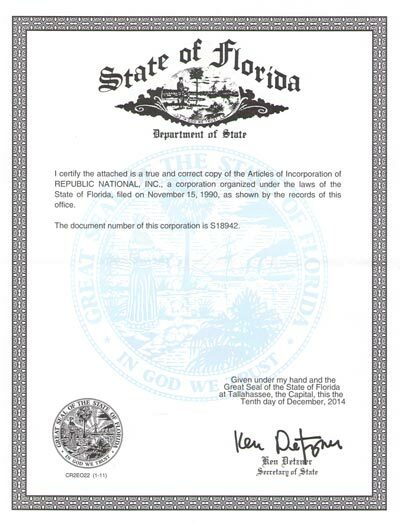 Certified copies are a true and correct copy of corporate filings, including Articles, amendments, mergers, annual reports, and more. The Department of State typically issues these copies with a stamp, endorsement, or certificate. Certified copies are often required to secure a bank loan, apply for a certificate of authority, and obtain business licenses. Applying for a certificate of authority? If you need certified copies because you are applying for authority to transact business in a new state, let us help you! As part of our Foreign Qualification service, we will apply for and obtain your certificate of authority. If the foreign state requires certified copies or certificates of existence, then we will obtain those as part of the process. We serve as your registered agent. Appointing a registered agent is required by law. 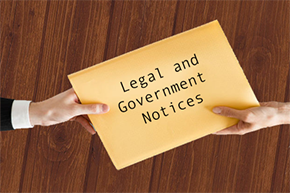 As your registered agent, we receive legal documents and important government notices for your organization. Our service also provides privacy and added protections. Registered agent service can be renewed or cancelled anytime.